Turns out that people who download TV shows through illegitimate means don’t like to wait for their content, with this past weekend’s airing of the first episode of season 6 of Game of Thrones proving very popular indeed on the usual torrent sites. 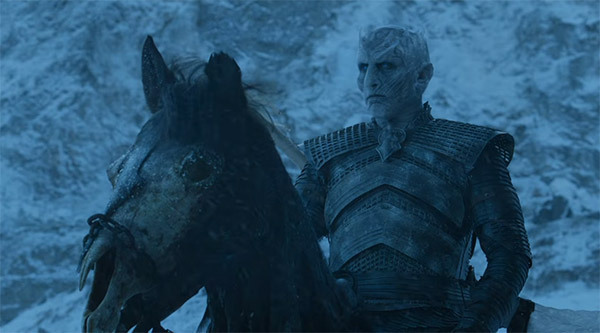 With over 200,000 active downloaders via BitTorrent at one point on Monday, those on the hunt for the Game of Thrones’ latest series premiere were apparently making use of the various leaks and recordings that showed up online both before and shortly after the show aired on TV. 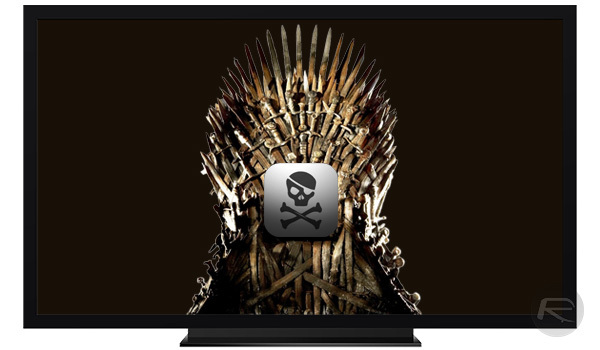 Versions available in both HD and SD were quickly amongst the most popular torrents around, with the Game of Thrones once again looking likely to be there or thereabouts when the tallies are counted in order to work out the year’s most torrented TV show. It wouldn’t be the first time, as the fifth season of the show already has that award to its name. The source of the downloads includes countries that were due to air the new episode for Season 6 but simply had to wait due to the wonders of timezones. A brief inspection of the download locations of the most popular torrent shows that Game of Thrones pirates come from all over the world, as we’ve seen previously. The show is particularly popular in Australia (12.5%), India (9.7%), United States (8.5%) and the United Kingdom (6.9%). The top 10 is completed by the Philippines, Canada, the Netherlands, Greece, South Africa and Saudi Arabia. It has to be noted, however, that this data is skewed due to time differences, as our sample of 10,000 downloaders was taken throughout a 12 hour period. It’s worth noting that while this episode is proving hugely popular on BitTorrent, there are indeed other ways to go downloading such content from the internet. Sources such as Usenet should not be forgotten, for example, suggesting that the true impact of the sixth season of Game of Thrones may not be known at all. We might not know who will be emerging victorious in the Game of Thrones but there is a clear favorite for the throne of the pirate kingdom.